For those who have visited Taipei before, you would probably agree with me that downtown Taipei could get boring after your first trip! So for my second visit to Taipei, I arranged a day trip to visit Taipei outskirts. Why these 3 places? Yehliu, Jiufen and Keelung are places recommended by my friends and colleagues who enjoyed their Taiwan trips. My research indicated that these places are close to each other and take less than 2 hours drive between them. I can save time on travelling and spend more time at the places of interest. So renting a car with driver was probably the best option for me to save time and make the trip a bit more pleasant and relaxing since I am travelling with my wife. Alternatively, if you’re travelling alone you might want to take a full-day shuttle bus tour which include Yehliu, Jiufen and Shifen. To find out more, click here. My challenge was to find a good rental car driver in Taipei. 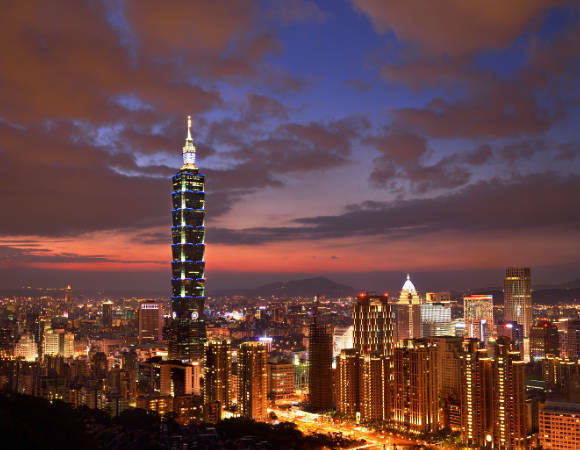 With the help to Google and a list of keyphrases such as “cheap car rental taipei”, “taipei driver for hire”, “hire wish driver taipei” and etc., I visited numerous Taiwan car rental sites and travel forums. My finding was: it would be more economical to hire a Taipei taxi for a full day than renting a car with driver at hourly rate. After many hours of researching and reading countless forum postings, I decided to book Mr Xu, a taxi driver whose contact number appeared in the TripAdvisor forum and is a good friend of Mickey Yang. Not that I know Mickey personally, but this name was mentioned repeatedly in several websites and many forum postings. Mickey seems to be the only person whom you can write an English email to hire a driver in Taipei. 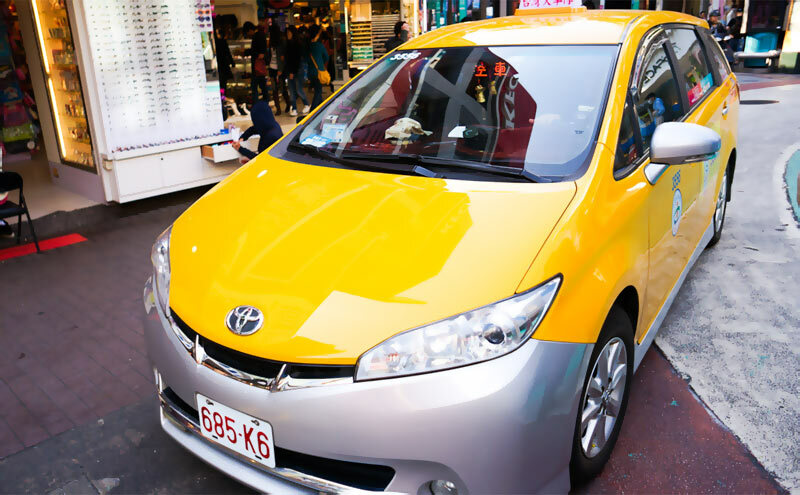 The rest of the local drivers do not write in English and speak very little of it, so you have to call and speak Chinese to book your Taipei driver. I paid NT$3000 (about SGD130) to hire the car, actually it’s a very comfortable 7-seater Toyota Wish taxi, and the driver for 10 hours. 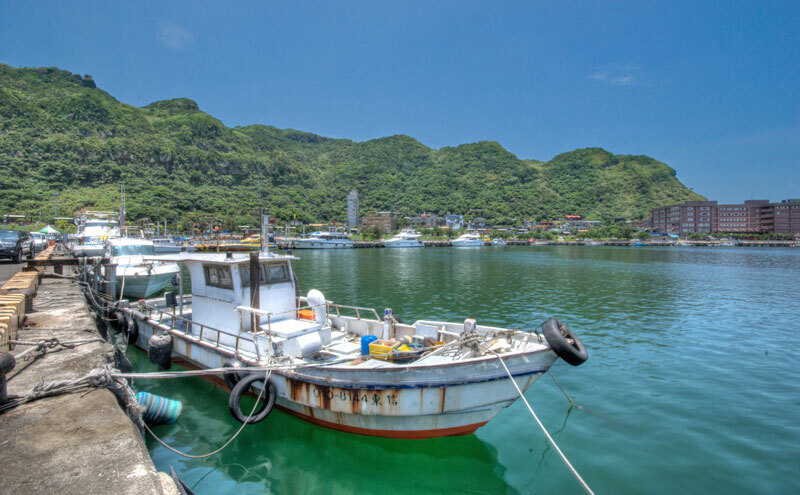 That’s plenty of time for us to visit Yehliu, Jiufen and Keelung to enjoy the scenery, shopping and food. Yes, the 10-hour taxi hire from Taipei is a bit steep for 2 passengers. However, if you have a group of 4 or 5 persons to share the cost than it is quite affordable than taking the public transport.